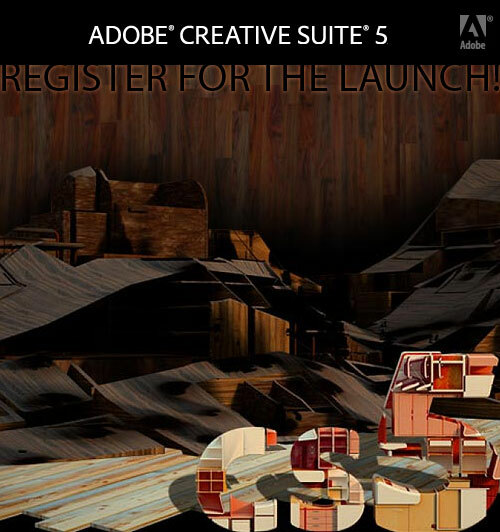 Hey guys, you should be registering for theÂ Official Adobe CS5 Launch APRIL 12th 2010! . By registering you could check out some short video clips of the latest additions to the Creative Suite…and more.Â I was very impressed with what I saw.